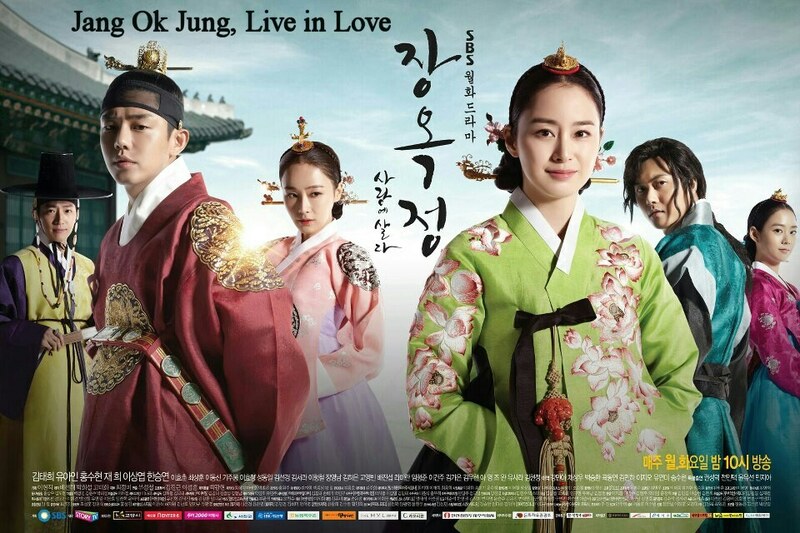 Jang Ok Jung, Live In Love (2013) is an historical drama loosely based on the life of a notoriously beautiful concubine to Korean King Sukjong of the Joseon era (1661 – 1720): her name was originally Jang Ok Jung, and later changed to Jang Hui Bin after she became concubine to the King. The drama focuses on the progression of her life from childhood to adulthood, and on the earliest years of King Sukjong, beginning when he was Crown Prince Lee Soon, and his love relationship with this commoner woman who became his concubine and gave birth to his first son Yi Yun, later to become King Gyeongjong of Joseon. We see Jang Ok Jung's transition from oppressed commoner, to lady's maid in the palace, and then to becoming the lover of the King. We also see her fall from grace, which reminded me somewhat of a King Henry the Eighth of England and Anne Boleyn story, only here in this drama some of the harshness of that truth was avoided, to keep the story more romantic than it really occurred in history. Only you can decide if that softening up of history is worth your time to watch. Actress Kim Tae Hee (IRIS, Love Story In Harvard) is very adept at playing women who are sweet, and also women who are vixens and troublemakers (just watch her in the classic Stairway To Heaven to see that fact clearly!). So she was perfect casting to play Jang Ok Jung, who starts off being very sweet and loving and trusting, and then transitions into a more hard-hearted, troubled, and ambitious conniver. Her life had been hard, so it's perfectly understandable ... to a degree. However, if you choose to watch this drama just be sure to understand that you are probably NOT going to like her at the end as much as you liked her in the beginning. Her childhood version was played by a fantastic young actress named Kang Min Ah, who had an early small role in When A Man Loves. She was very powerful in her role as the younger Jang Ok Jung, even though it was of short duration. Lead actor Yoo Ah In as Crown Prince Lee Soon, later King Sukjong, shows a lot of fire and depth in his portrayal of this young man, who became one of the more famous Kings of the Joseon era. I think he was very good in the role, just not the most physically attractive Korean drama actor I've ever seen. However, it was true to history that the Prince / King he plays here was several years younger than his concubine Jang Ok Jung, so his casting was a justifiable one for this drama. I also was quite pleased to see that his childhood character was played by Suspicious Housekeeper youngster Chae Sang Woo, who is an outstanding young thespian. Koreans really excel at finding child actors who often resemble to a T that of their older counterparts. In this drama they make Jang Ok Jung a seamstress, which is not exactly true to history, but that's a small quibble. They do show her turbulent childhood, where she was separated from her beloved mother, brother, and watched her father die tragically after being persecuted unfairly by the nobles. They show her troubled relationship with her ambitious uncle Jang Hyun, a rich trader, played to perfection by veteran actor Sung Dong Il (It's Okay, That's Love and Chuno), who tries hard to convince her that she should be more ambitious in life in order to succeed, that she should join the court as a lady's maid, with the real intent to increase the King's romantic and sexual interest in her (and even more importantly to him, to increase his own influence at court). Finally, to save her mother (Kim Seo Ra) from slavery she decides to enter the court as a lady's maid and despite the jealousy of other maids, and the dislike of the King's mother Queen Myeongseong (actress Kim Sun-kyung) Jang Ok Jung eventually submits to King Sukjong's desire for her. Their relationship is consummated, even though the new King is legally married a second time to a woman he does not love who is infertile, Queen In Hyun (played intelligently as always by actress Hong Soo Hyun of The Princess' Man and Roommate). His first bride had died of smallpox and that too had been an arranged marriage of convention and not of love. When Jang Ok Jung, now Hui Bin, bares the King his first son he is overjoyed, but then he seems to fall ill and ends up in a coma for a short time, at which point the warring political parties make power plays and try to seat the King's loyal uncle, Prince Dongpyung (actor Lee Sang Yeob, who actually became my favorite character in this drama!) on his royal throne instead. They take the little baby prince away from his concubine mother and place it in the arms of the infertile Queen In Hyun instead. However, it seems that the coma was only partly a ploy of clever Sukjong to reveal the treasonous intents of some of the nobles who are supposed to be serving him loyally, the main offender being the crafty, ambitious father of the infertile Queen In Hyun, nobleman Min Yoo Joong (Lee Hyo Jung, who won an SBS Drama Award for his performance). The ministers of the Western party who conspired against the King while he was supposedly unconscious are swept out of power and imprisoned and the Southern party takes its place; however King Sukjong soon realizes that the ministers in this Southern party are pretty inept fellows when it comes to politics. They think the land is at peace, but King Sukjong doesn't think so at all. He tries to ram his own personal political agendas down the throats of the remaining ministers, including laws that would tax the noble class, and also approving of the ouster of his legal wife as Queen because of her infertility (and the fact that he just doesn't love her, preferring his concubine instead). Once more I was reminded of King Henry the Eighth of England getting rid of his first Queen Catherine of Aragon because she hadn't given him a living son and because he wanted to place his real lover, Anne Boleyn, on the throne instead. 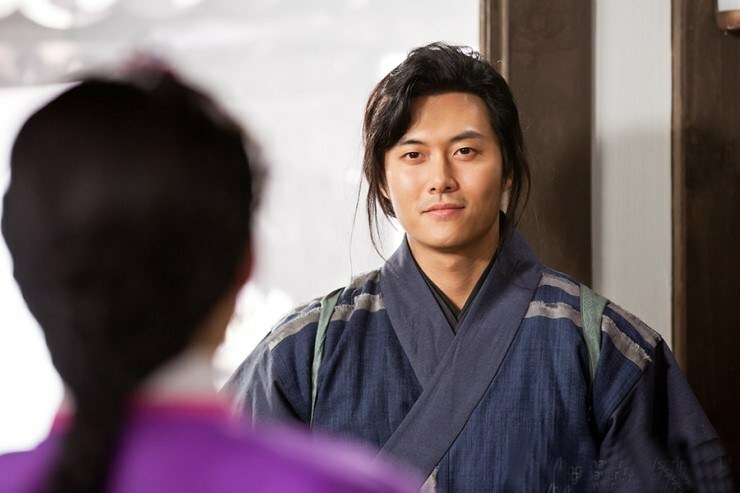 and ended up being my favorite character - Jang Ok Jung should have married him instead! To save her life and that of her son while her lover King was supposedly in a coma, Jang Hui Bin had agreed to leave the palace and her son to Queen In Hyun, but once the King's ruse of a coma is revealed she is brought back to the palace, and Queen In Hyun deposed and forced to leave instead. It is revealed that the King's loyal uncle had been in on the plot as well and had helped the King to pull off his plans to rout the treasonous ones. The scriptwriters no doubt expected me to think that Prince Dongpyung was in with the plan to put him on the throne but I never for one moment doubted him. He's probably the most loyal character I've ever seen in 138 K-dramas watched as of this writing! Even though he had fancied himself in love with Jang Ok Jung, he had backed off completely when he saw that the King loved her. However, as Hui Bin descends into a form of madness just when she should have been at her most happiest, stricken with strange nightmares and falling into jealous questionable and erratic behaviors, her personal power in the court wanes, and she even earns the criticism of the King for the first time. Whoever tries to warn her or help her is risking their own security so she quickly loses friends, even her childhood protector Chi Soo who had come back into her life after many years, who wanted to rescue her away from her plight and take her to China. She tells him she is no longer the same person she was in childhood, and she won't go with him. Handsome actor Jae Hae from the famous Ki Duk Kim film 3-Iron played Chi Soo, who was the real reason I started watching this, though he doesn't show up until episode 13. I couldn't help myself from wondering if he had been cast as King Sukjong instead whether I would have warmed to this King more than I did. Personally, I wondered if Hui Bin's cruel life had finally caught up with her as she got older, and she began to lose her sanity. Perhaps she developed paranoia or schizophrenia. In real life she apparently even harmed her own son so that he could not have children later in life. Her uncle had told her that if she bore the King a son that she would forever be protected, but tragically that ends up not being the case at all. This King Sukjong went on to have many other women in his life, and other children with some of them. However most of that is not covered in this story, which ends with the tragic life and death of Jang Hui Bin. 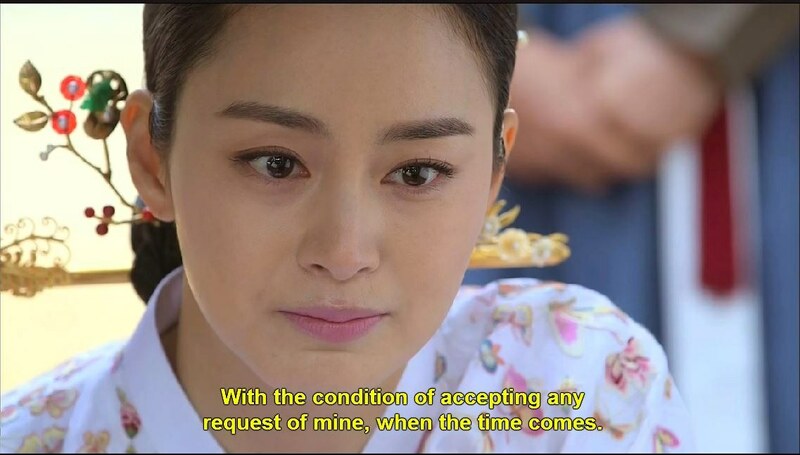 Whereas this drama shows the King trying to pass a law to make his baby son a Prince Consort at a tender age (and as a child of a concubine that was frowned upon by the ministers), in real life Sukjong actually tried to pass a law preventing the child of a concubine from taking the throne. I have a feeling that if this story were made into a modern film, instead of a television drama airing in the family hour, they could be freer to tell the truth of what really happened during the early reign of this powerful King and his relationship with this concubine.  The writers here try to keep the sympathy on Hui Bin, despite her real life flaws. It only partially works, for keen observers of history know that a lot of ugly truths of the royals are covered up in modern tales of their lives. Of course it is possible that some evidence against Jang Hui Bin could have been manufactured, as it is possible it was manufactured during the reign of Henry the Eighth against Anne Boleyn, but on the other hand if she had stayed as strong and admirable a person in later life as she did in her younger years it would have been harder to pull that off. If you like a passionate love story set in an historical era then by all means give this drama a try. It does boast a fantastic cast, great sets and costumes, and an addictive storyline. Just know that many real facts are touched on lightly, twisted around, or not observed at all. It's your call.